Leaving groups of people floundering at the Adelaide airport arrivals hall is not a good introduction to your business or event. Arrange a SmartBus to greet your inbound visitors at the airport. We can deliver your guests to their accommodation, or direct to your event or meeting – whatever destination you prefer. We can even take your guests on a short sightseeing tour of Adelaide of our nearby wine districts. 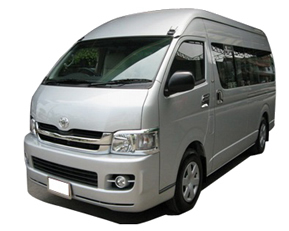 Of course, we can supply a quality vehicle large enough to accommodate your guests and your local team as well. You can concentrate on looking after your recently arrived guests while your driver introduces them to beautiful South Australia. Folks living in the outer Adelaide metropolitan areas now have a door to door airport transfer option with Adelaide Air Connect.